Our technicians are highly-skilled and qualified. Do All Appliances – Your Leading Washing Machine Repair Specialists In Melbourne The modern washing. Do All Appliances – Your Leading Dishwasher Repair Specialists in Melbourne A dishwasher is a. Do All Appliances – Your Leading Fridge & Freezer Repair Specialists in Melbourne You could. 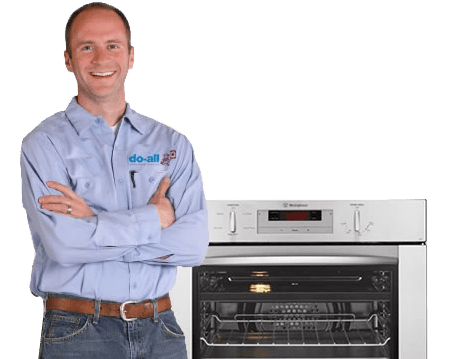 Do All Appliances – Your Leading Stove & Oven Repair Specialists in Melbourne There are. 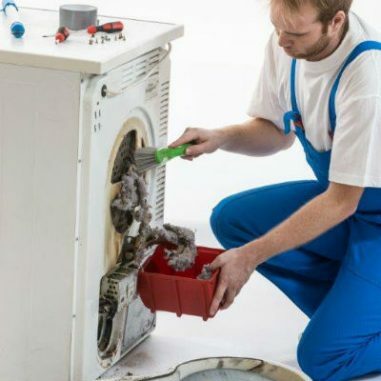 Do All Appliances – Your Leading Clothes Dryer Repair Specialists In Melbourne A fully functioning. 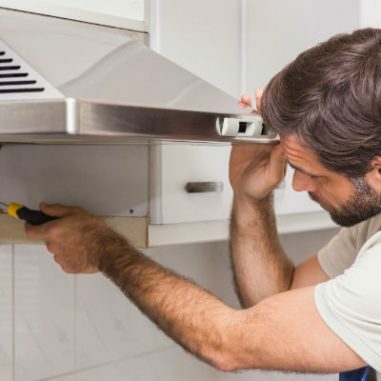 Affordable Rangehood Repairs in Melbourne Important for extracting cooking odours, moisture and smoke, a working. At Do All Appliance Service, we’re proud to offer professional electrical repairs in Melbourne for domestic and commercial clients alike. 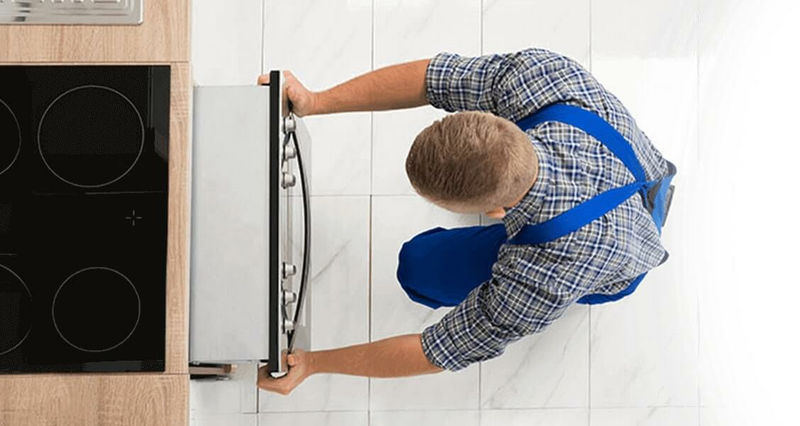 As one of the leading appliance repair and servicing companies in the Melbourne metropolitan area, our specialists can deliver the best service for our customers. Whether you need refrigerator repairs in Melbourne or gas cooktop repairs in Melbourne, we can meet your needs and exceed your expectations. When it comes to electrical appliance repairs in Melbourne, there’s virtually nothing we can’t help you with. 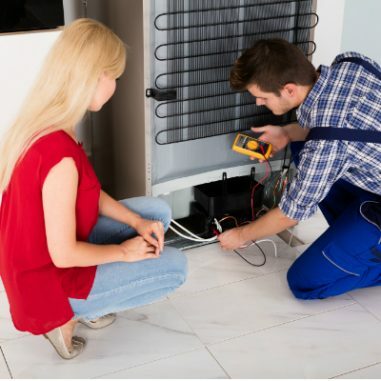 Our highly skilled and qualified technicians can assist with fridge repair in Melbourne, freezer repair in Melbourne, stove repairs in Melbourne and more. We can also help with dishwasher repairs, washing machine repairs, clothes dryer repairs and rangehood repairs in Melbourne. No matter the brand of your electrical appliance, our repair services have you covered. 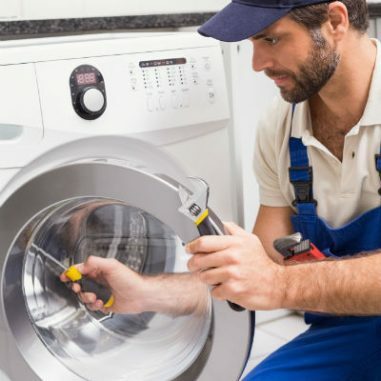 We boast 30 years of experience in the appliance service and repair industry. We have a fleet of mobile service vans and a team of mobile technicians who cover Melbourne and the outer suburbs. All of our jobs are covered with a written warranty for your peace of mind. 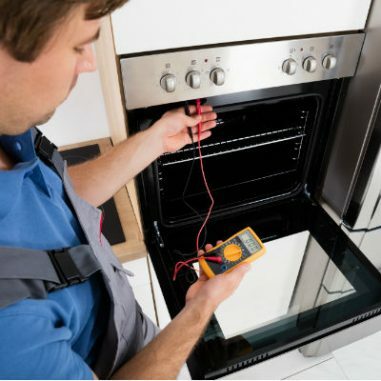 From gas oven repairs in Melbourne through to induction cooktop repairs and much more, you can trust our team to provide the assistance you need. Hi, just wanted to thank you for the gorgeous girl (plumber) you sent out to fix our dishwasher – she was very helpful and did a great job. Your representative, Rachel, attended our home. Rachel arrived on time, did a great job, worked dililgently, and was polite and friendly. Your service man Andy repaired my oven this morning and I was most impressed with the service. Andy found the problem very quickly and repaired my oven.